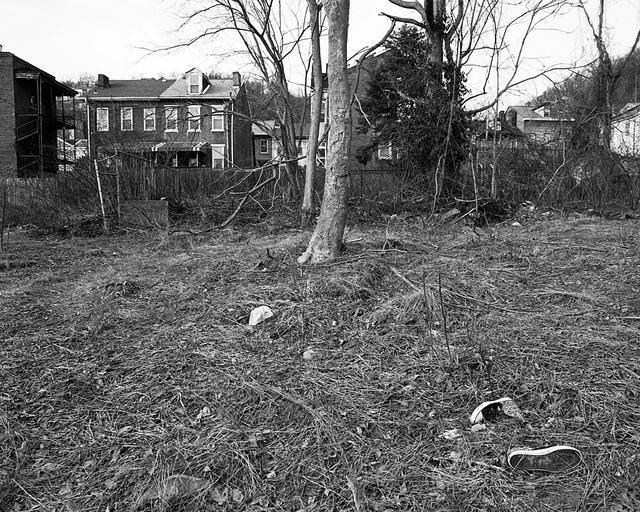 Nearly 8,000 parcels of land are estimated to be abandoned in Pittsburgh. The Pittsburgh Land Bank is meant to streamline the process of selling such properties and putting them back to productive use. After three months of community meetings, disagreements, and compromises, Pittsburgh City Council passed Councilwoman Deb Gross’s land bank legislation Monday morning. Councilmen Ricky Burgess and Daniel Lavelle have had the greatest concerns about the land bank proposal, but both voted in favor of the legislation. Burgess has consistently pointed out that his and Lavelle’s districts are home to the greatest number of land bank eligible properties, and both were in favor of maintaining council and community oversight of the process. Burgess and Lavelle, along with Councilwoman Theresa Kail-Smith, favored amendments that put three community members on the land bank board and instituted council oversight for all sales for at least two years. Indeed, most members of Council had kind words for one another ahead of the final vote on a piece of legislation that has spurred considerable controversy. Councilwoman Darlene Harris cast the sole no vote, saying that three months was not enough time for full community engagement. She also said the city’s real estate department already functions as a land bank, and expressed concern over how the program would be funded. The bill will now go to the Pennsylvania Department of State for final approval. Gross said in the meantime, the nine member interim land bank board will begin writing the bylaws for the entity. “Land disposition will have to wait until policies and procedures are nailed down, and because of the lengthy community engagement process, we may not see that this year,” Gross said.